We're Not Just Good, We're Accurate! 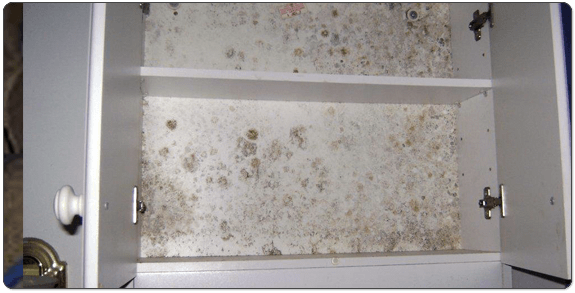 We Are The Mold Experts! Water Removal and Flood Restoration Expert. Obviously, We Don’t Cut Corners! 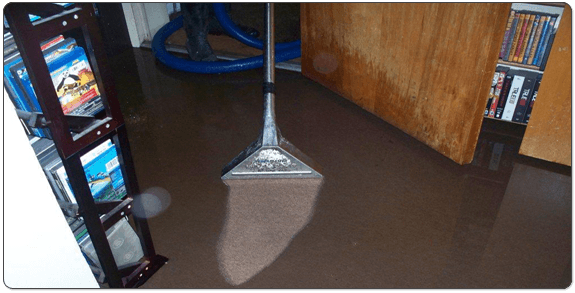 Everyday harmful soils are ground into your carpet fibers acting like sandpaper – causing wear and unsightly traffic areas. Regularly scheduled carpeting cleaning by ACCS removes deep-down dirt to prevent wear and help extend the life of your carpet. Accurate Carpet Cleaning Services’ truck-mounted, truck powered, steam extraction equipment, highly trained personnel and exclusive carpet cleaning agents make it the most effective and thorough steam extraction in the industry. 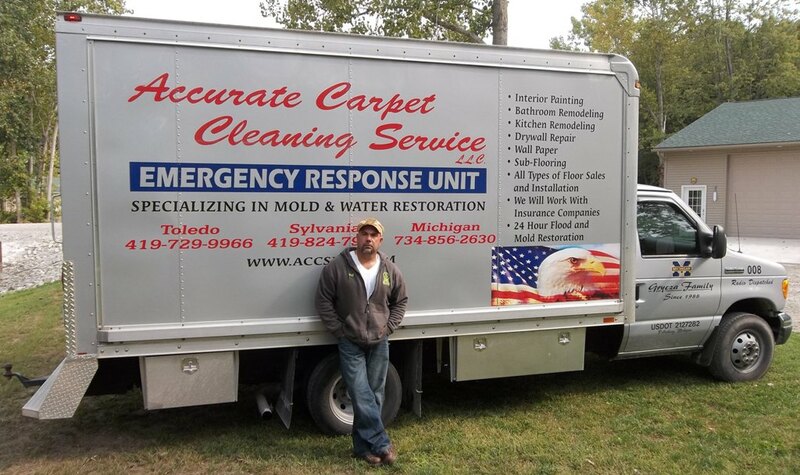 We have been providing carpet cleaning services in the Toledo, Ohio and Southeast Michigan areas for over 30 years, providing unparalleled customer service every day. When you think your carpet is at the point of no return and ready to be replaced, try our carpet restoration service. Save thousands of dollars by not replacing your carpet. When we do a traditional carpet cleaning, our technicians use a vacuum line and pressure line with a wand using 400 pounds of pressure. When our technicians restore your carpet, we bring in a weighted down machine that has five jets spinning in a circular motion with 1000 lbs of pressure. It is like moving a traditional wand in one spot 60 times! 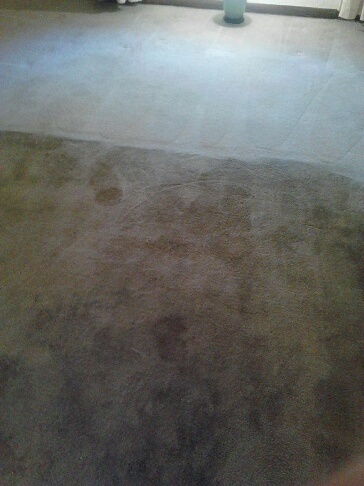 This carpet cleaning service is used in both residential and commercial properties, including rental properties. Restoring your carpet is a night and day difference. Seeing is believing! Check out coupon to avail attractive discounts on our services. Office Hours: Monday-Saturday, 9:00 a.m.-5:00 p.m.